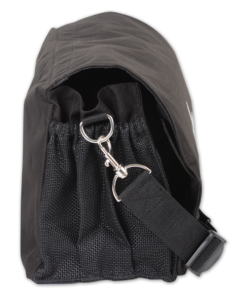 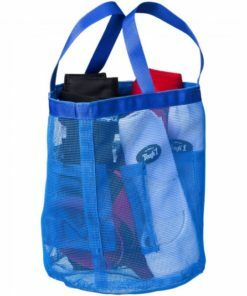 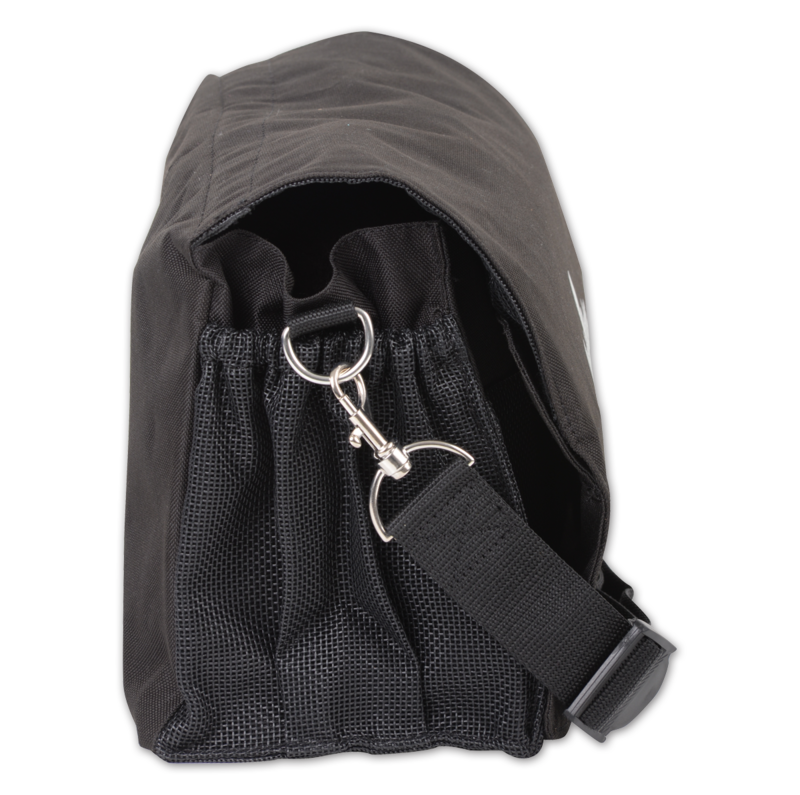 The Necessity Tote is made of tough, durable nylon and has multiple interior and exterior pockets of various sizes to accommodate all of your necessities. 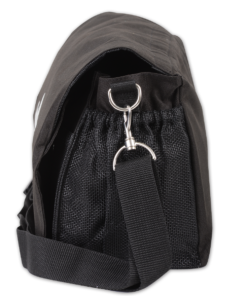 In addition, the tote has both a nylon shoulder strap that allows for easy carrying and an additional strap and hook combo that allows it to hung virtually anywhere. 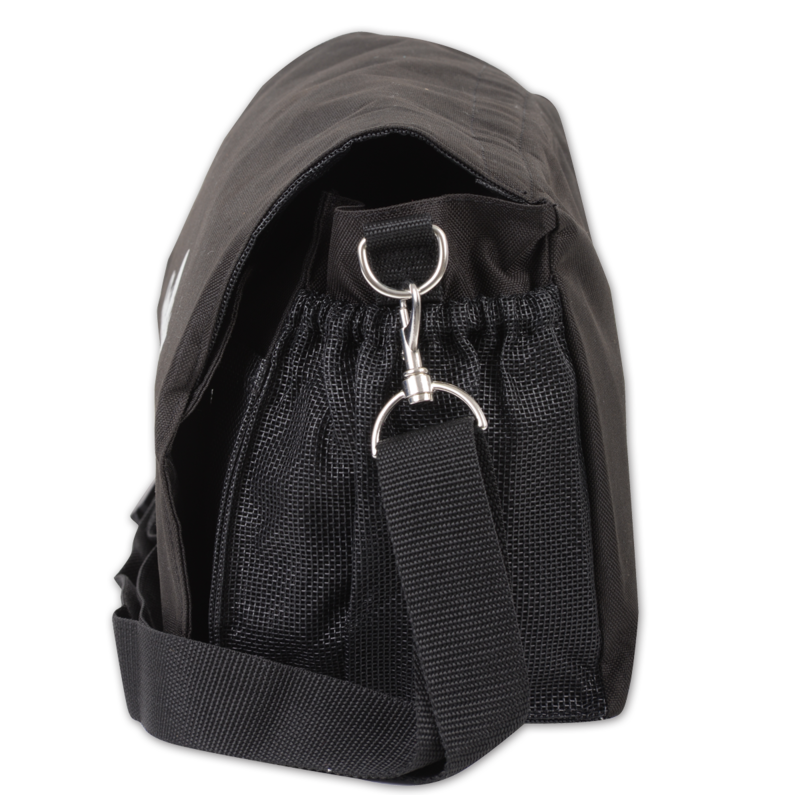 With numerous uses, it also makes an excellent first-aid carrying kit or a convenient shower caddy that folds up and goes with you in the hotel, home, or trailer. 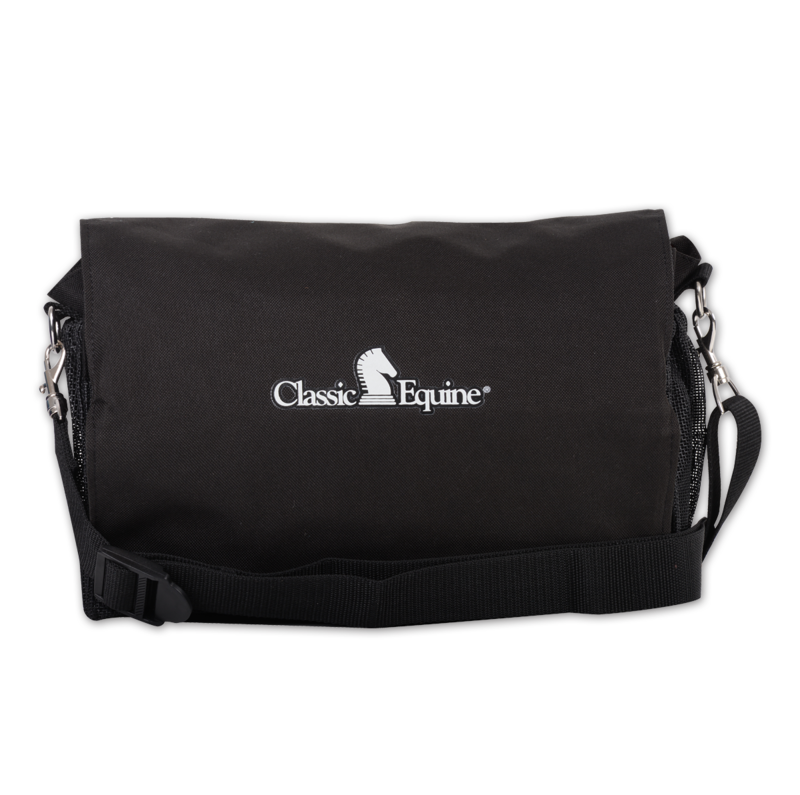 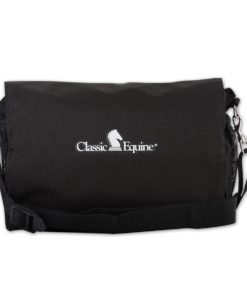 The Necessity Tote enables you to carry all the necessities for you and your horse. 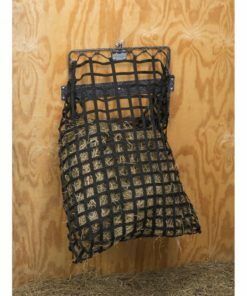 Size: 12″ x 5″ x 8″.